AnnMarie Baines has 20 years of experience in public speaking, vocal performance, and coaching. She has been a public speaking coach for 17 years, the last 9 years at El Cerrito High, where her students have won prestigious awards at local, state, and national championships. The idea for The Practice Space came from her students, after years of hosting Sunday practices in her living room. AnnMarie currently teaches public speaking at UC Berkeley in the Department of Theater, Dance, and Performance Studies. 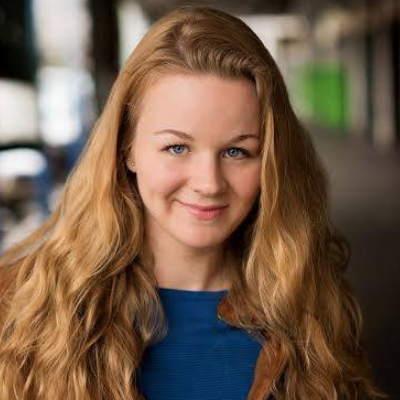 She also performs with the San Francisco Symphony Chorus and studied voiceover acting at Voicetrax Sausalito. She serves on the Board of Directors for the Buck Institute for Education, West Contra Costa Public Education Fund, and Center for Deeper Learning. As a teacher and researcher, AnnMarie has focused on middle school, high school, and higher education, beginning her career as a high school special education teacher in the Boston Public Schools. During her time as a professor of secondary education at San Francisco State, she coached teachers and wrote a book for Teachers College Press. 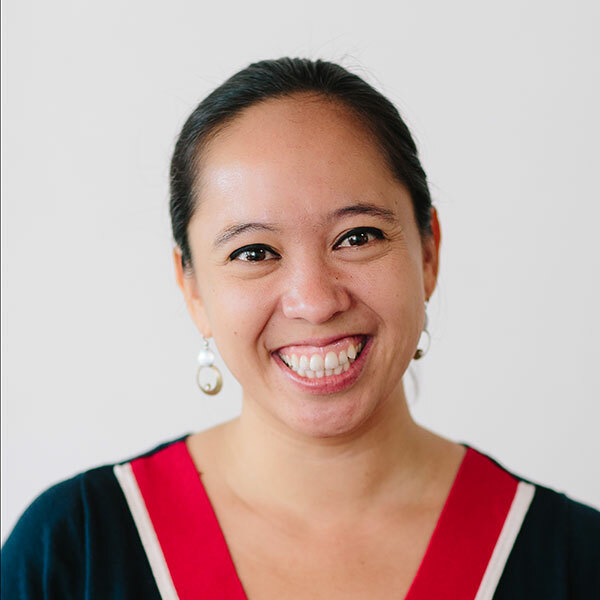 As a former Program Officer at Lucas Education Research, she specialized in project-based learning, curriculum design, social and emotional learning, and developing youth voice. 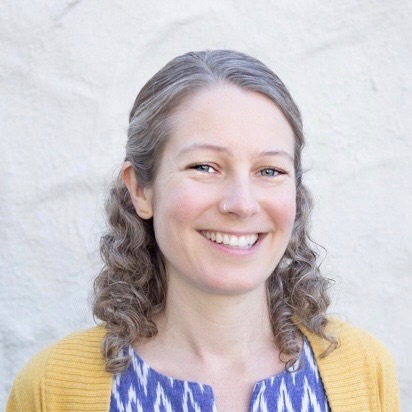 AnnMarie received her PhD in Educational Psychology from University of Washington, Master's in Education Policy from Harvard, teaching credential from Boston Teacher Residency, and undergraduate degree from UC Berkeley. She is a graduate of West Contra Costa Unified and an El Cerrito resident. Outside of The Practice Space, AnnMarie likes to bake cakes and other treats, unsuccessfully attempting to imitate what she watches on the Great British Baking Show. Todd Groves supported public education in a variety of roles over the past 20 years. Most recently, he was elected to the West Contra Costa Unified Board of Education from 2012–16, with his colleagues electing him to clerk in 2013 and president 2014. Todd led WCCUSD through the implementation of the largest one-to-one device to student initiatives in the country. He saw his role as bridging gaps between educational researchers, innovators, policy makers and practitioners. Todd has also been a board member of many nonprofit organizations. He worked under the famous disability rights advocates Judith Heumann and Ed Roberts on international disability rights issues and toward the passage of the Americans with Disabilities Act. He raised two children whom attended WCCUSD schools and he performed many varied volunteer roles throughout the district. Todd earned an AB in Neuroscience from Oberlin College in 1986. 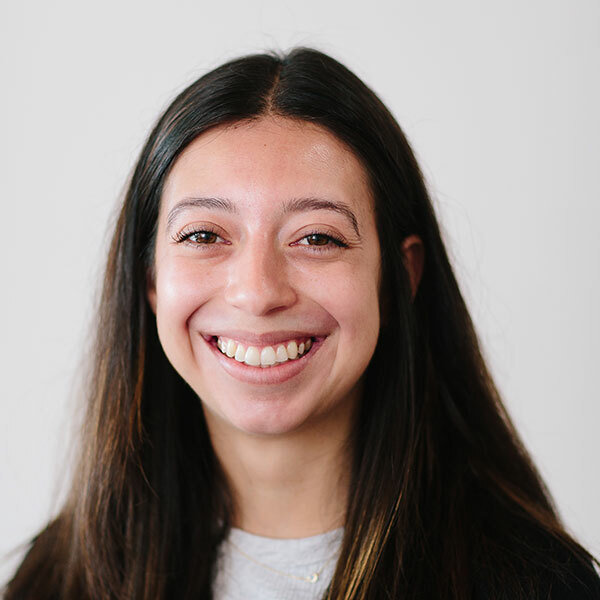 Mariana Castro is a consultant and content developer devoted to supporting educational opportunities for underserved communities, both in the United States and abroad. Her background in research, policy, and advocacy focuses on international human rights in education and she received her Master’s in International Education Development from Columbia University. 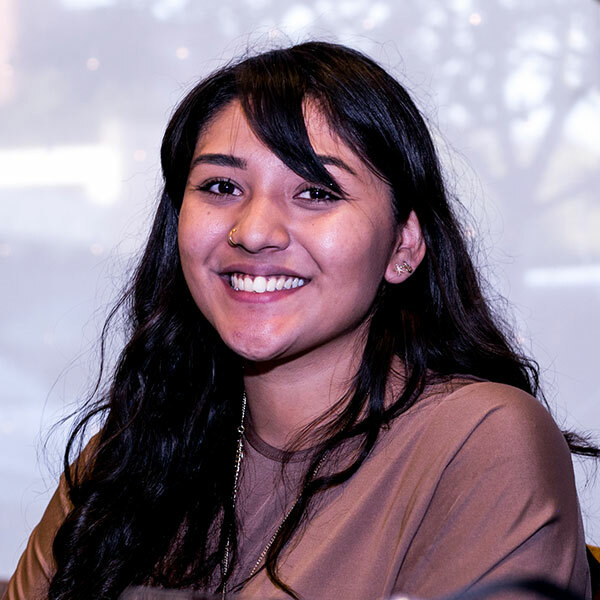 As a fluent Spanish speaker, experienced community organizer, and graduate of the El Cerrito High School Speech & Debate Team, Mariana believes in giving back to her community and helping other students like herself build confidence and strong communication skills. Aside from her service to The Practice Space, Mariana is passionate about crafts, reading, and stationary. 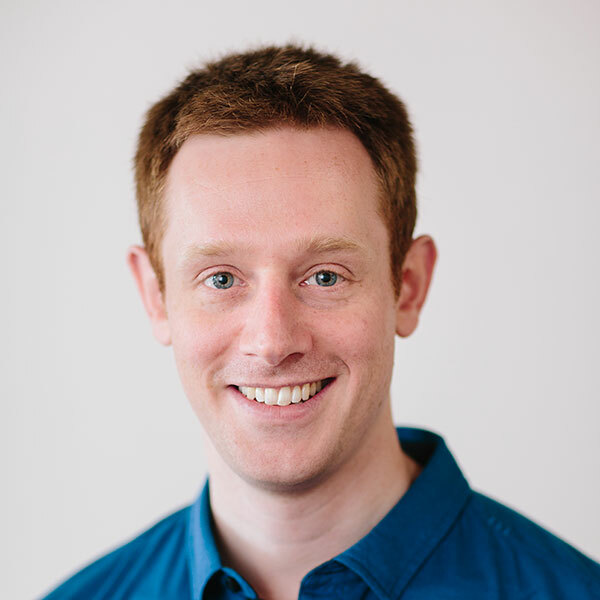 Paul Baines is head of the Data Science Technology team at Wise.io, part of GE Digital. With the Wise.io team, Paul helps to build intelligent industrial systems that aim to make the world a safer and more efficient place. Prior to joining Wise.io, he was an Assistant Professor of Statistics at UC Davis, where he learned the joys and challenges of public speaking by teaching Statistics to over 2,000 students. In addition to his role as Board Treasurer, Paul serves as resident handyman and barista at The Practice Space. Paul received his PhD in Statistics from Harvard University, an MPhil in Statistical Science from Cambridge University, and a bachelors degree in Mathematics from Durham University in England. In his spare time, Paul enjoys running ultramarathons and curling up with his dog, Leo, to recover from them. 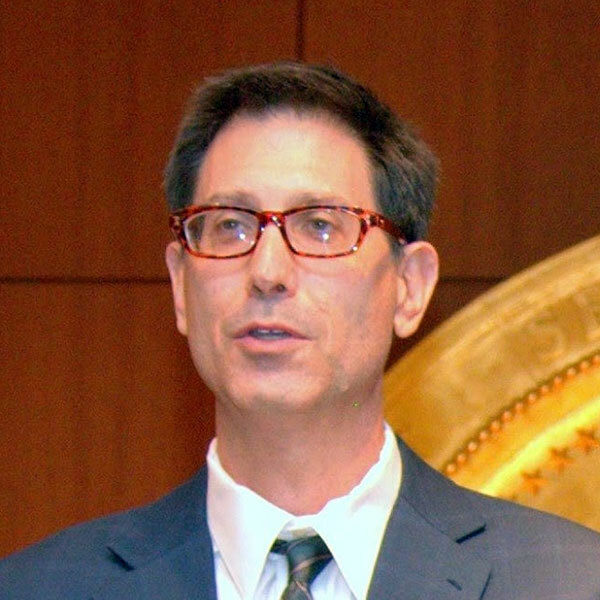 Joel Mackey is an attorney currently serving as Executive Director of the Oakland Public Education Fund, aka the Ed Fund. Joel is also an instructor with University of San Francisco, San Francisco State University and California State University East Bay. He is also a graduate student at Northwestern University seeking a master’s degree in mental health counseling. Prior to joining the Oakland Ed Fund, Joel was the executive director of the West Contra Costa Public Education Fund. 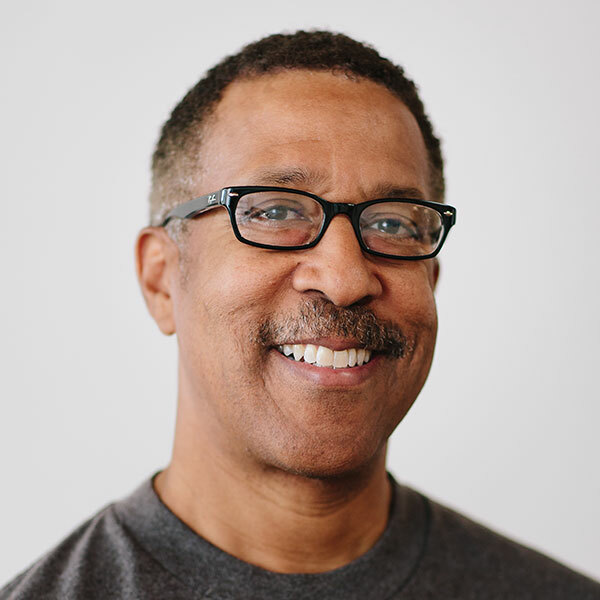 He has also worked as the legal and policy analyst with Making Waves in Richmond, CA., the Executive Director of East Bay Habitat for Humanity and as the Executive Director of Harbor House in Oakland. Before embarking upon a career in the nonprofit sector, Joel was employed as an attorney in law firms in both San Francisco and Chicago. He maintains his license to practice law in both California and Illinois. His legal expertise in nonprofit legal issues augments his nonprofit legal advising and consulting practice focusing on group facilitation, strategic planning, organizational development, and mediation services. Joel’s nonprofit experience includes service on numerous nonprofit boards, including East Bay Asian Local Development Corporation, Berkeley Community Law Center, the Homeless Action Center, Consumer Credit Counseling, the People’s Credit Union, and the Family Independence Initiative. He is a graduate of Boalt Hall School of Law at the University of California, Berkeley, and Garrett-Evangelical Theological Seminary at Northwestern University. He completed his undergraduate studies at Trinity College. He enjoys coaching youth sports and is currently the head coach of the girl’s varsity basketball team at Making Waves High School. He has also coached boy’s high school basketball and youth soccer for more years than he can remember. Nathan Warner is the West Regional Director of EL Education, joining the EL team after serving at the George Lucas Educational Foundation as Senior Program Officer, Program Officer and Director of Professional Development for four years. In these roles, Nate managed a number of research and development partnerships designed to gather evidence around the effectiveness of project-based pedagogical programs and practices. He leveraged his expertise in student-centered learning practices to inform curriculum design and teacher professional development programming. Nate is dedicated to urban education and believes strongly in giving all students access to high-quality educational experiences. He is also a former secondary social studies teacher and instructional leader in the New York City Public Schools. He is proud to be a co-founder of the Washington Heights Expeditionary Learning School (WHEELS) in Northern Manhattan, where he enjoyed collaborating with teachers as a leader of instruction and school culture. Nate received his PhD in Sociology with a focus on education and inequality from the Graduate Center of the City University of New York. On the weekends he enjoys hiking and roughhousing with his 4-year old son, Aiden. 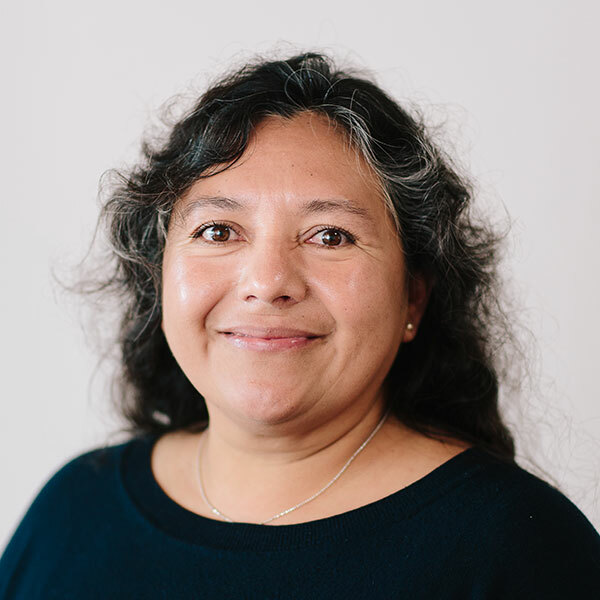 Maria Resendiz is a community outreach worker with over 20 years of experience working in local schools in the City of Richmond and the West Contra Costa Unified School District. As a program developer and coordinator, she connects families with community resources and facilitates learning experiences and partnerships to help parents better advocate for themselves and their families. Maria is a passionate networker, connecting people to help improve conditions for children in urban schools. She is excited to serve on The Practice Space Board to help individuals discover who they are and find their voice in the world. Outside of work, Maria spends her time on family activities and teasing her husband and best friend of 28 years. Caitlin Healy is an educator with 15 years of experience teaching youth of all ages, as well as adults. Most recently, she helped launch WiseTech Ed, an education startup that empowers students, families and schools to develop community-wide solutions that address the unintended consequences of technology. Prior to WiseTech Ed, she taught social studies for seven years in public schools, where she helped coach teachers on project based and blended learning. As a Program Coordinator for San Francisco Peer Resources, she supported high school students in facilitating peer education workshops to over 1,000 middle and high school students. She has a teaching credential from Mills College in Oakland and a B.A. in American Studies from UC Santa Cruz. Over the years she has learned the importance of building people’s confidence and strong communication skills, so that communities feel empowered to advocate for themselves and others to create a more just world. Caitlin is thrilled to join The Practice Space team to build on this important work. 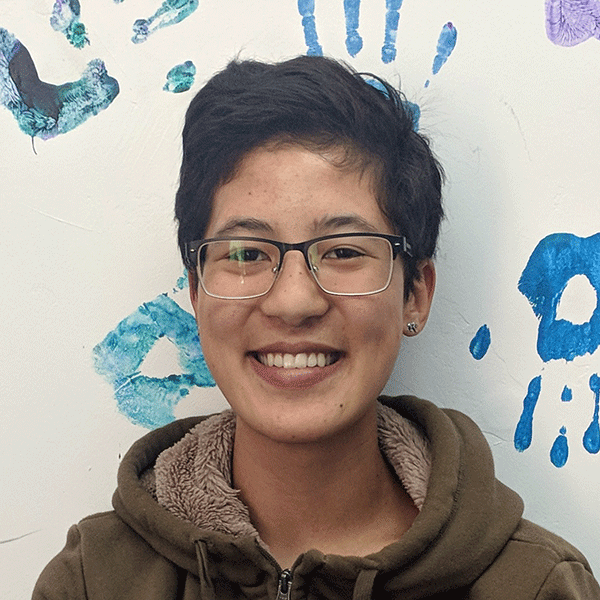 She loves rock climbing, crafting, connecting with friends and family, and is proud to be born and raised in Oakland, CA. Cristy Kountz has been involved in public speaking since her days on the El Cerrito High School speech and debate team, both as a student and a former coach. She is a longtime advocate for the education needs of English Language Learners and has worked with teens from all over the world in both the Duval County Public Schools in Florida and the West Contra Costa Unified School District in the Bay Area. Cristy is passionate about helping The Practice Space provide a space in the community to help people improve and empower themselves through the art of communication. She spends her spare time doing yoga and visiting family and friends on both coasts. Lindsey Lam is a college student at the University of Nevada, Reno considering a dual major in Psychology and Communication Studies and minor in Theater. In high school she took up acting and public speaking and was a big advocator for youth voices in her church. Lindsey enjoys creating podcasts and working with the Practice Space's Podcast team filled with amazing teens. She loves working with youth; helping them find their voices and speaking out on matters that are important to them. "If you see me say hello! I promise I don't bite." Joel Jacobs has been involved with debate for more than three decades, as a competitor, judge, and coach. 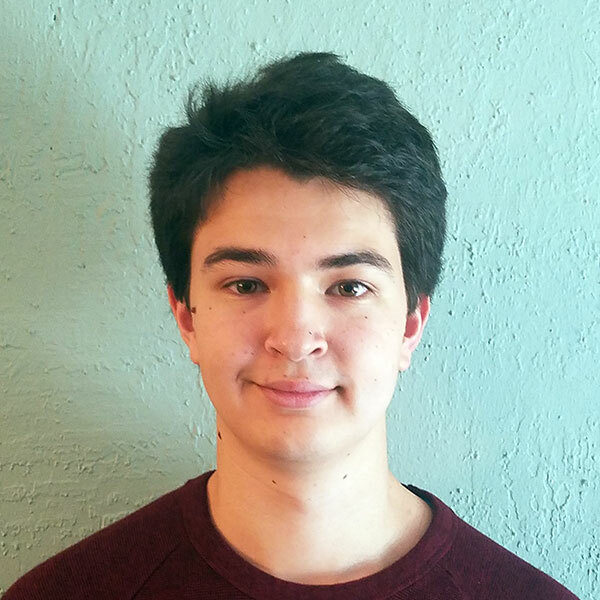 As a high school debater, he competed in Policy Debate and Lincoln Douglas, qualifying to the state championships in both events, and winning several invitationals. He competed in APDA parli for four years, where he won the tournaments at Williams and New York University. He made semifinals at Harvard and UPenn, and took top speaker at Harvard, what was then the largest tournament in APDA history. He has coached national debate champions at the high school and college level. He claims to have been involved in parliamentary debate longer than any other high school coach in California, but has no idea whether that is actually true. He now coaches debate at El Cerrito High School and the Debate Society of UC Berkeley. By day, he is a practicing lawyer, and sometimes serves as faculty in a trial skills training program for other lawyers. Gabrielle Meacham is a Theater and Music major at Pepperdine University, where she also studies dance and stage directing. She grew up performing in Bay Area community theaters, dance recitals, and voice recitals. At El Cerrito High School, she competed for four years with the Speech and Debate Team, and has coached the Summer Camp for the past three years. She is passionate about teaching, and loves supporting students in becoming the most confident versions of themselves through performance and communication. 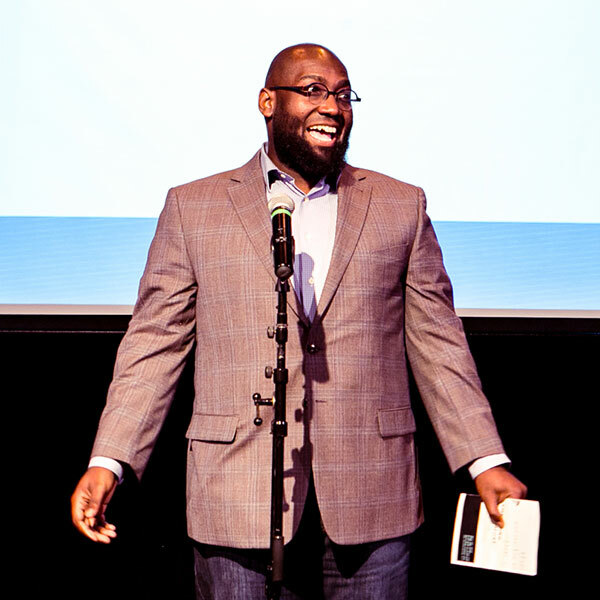 Patrick Seals is a passionate storyteller and advocate in local Bay Area communities, driven by a desire to promote understanding, integrity, and empathy through strong communication. For over 10 years, he has served the city of Richmond both through church service and professional roles in local government. As a graduate of the El Cerrito High School Speech and Debate program and UC Berkeley, he now uses his skills to help others find their unique voice and connect to others through their stories. Patrick is currently pursuing a Joint Master’s Degree in Public Policy and Business Administration from Mills College, focused on promoting social justice and equity through systemic changes and policy creation. 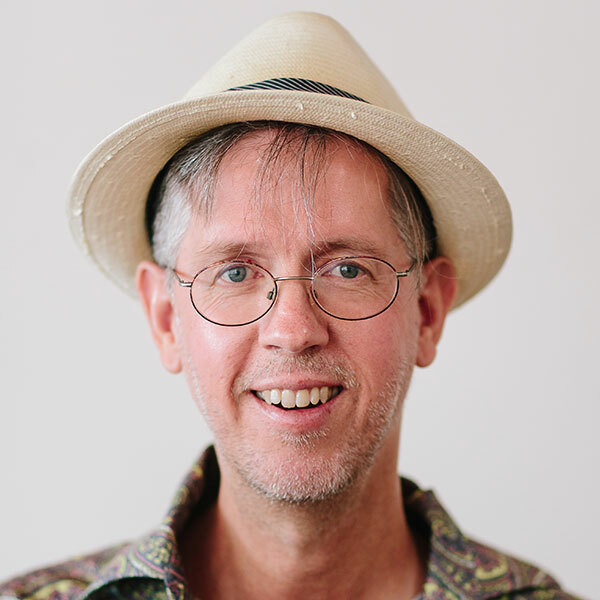 He is a frequent guest instructor and public speaking coach at both The Practice Space and UC Berkeley. Ryan Miller is a El Cerrito High School alumni. He is pursuing a Material Science and Engineering Major and an Education Minor at the University of California, Davis. In high school he joined the Speech and Debate team for three years to improve his public speaking ability and become more comfortable with it. Ryan understands the intimidation and fears of public speaking and wants to help other students overcome them and improve.